CLOSEOUTS. 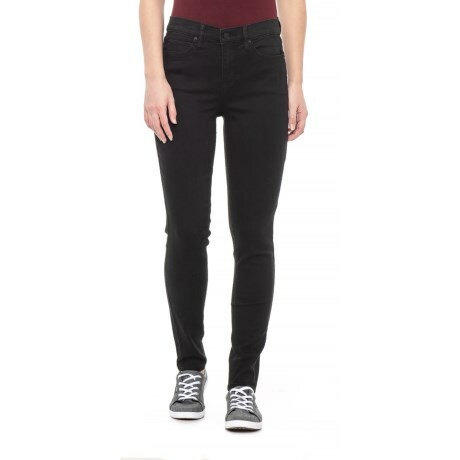 A must for your denim rotation, Nicole Millerand#39;s High Rise skinny jeans fit and flatter in all the right places in soft stretch denim. Available Colors: BLACK WASH. Sizes: 4, 6, 8, 10, 12, 14, 16.